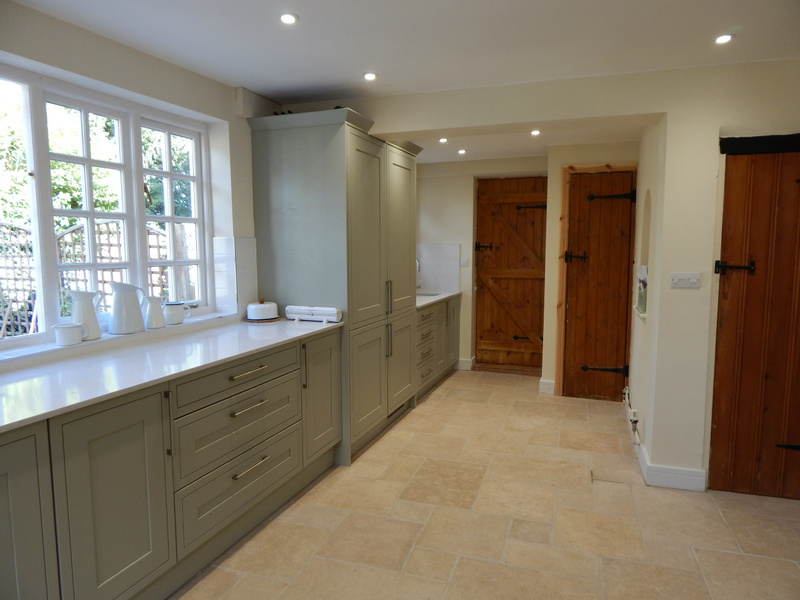 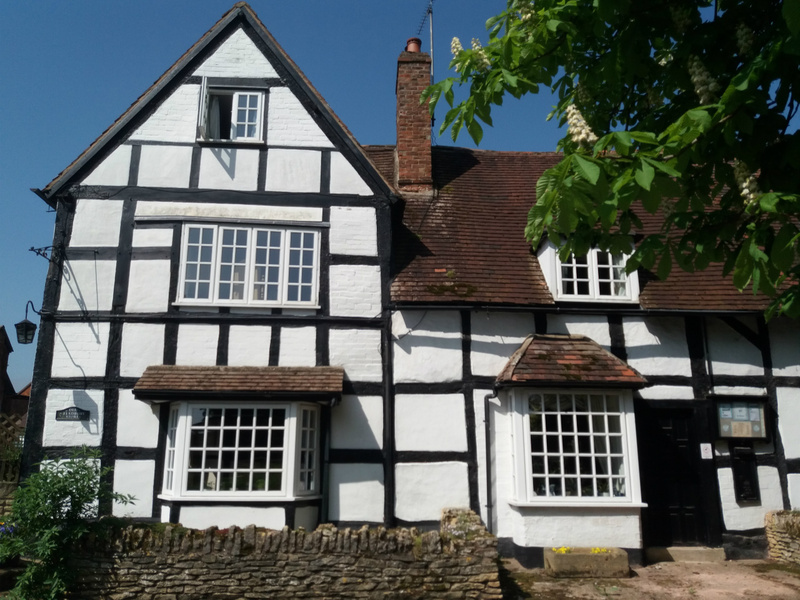 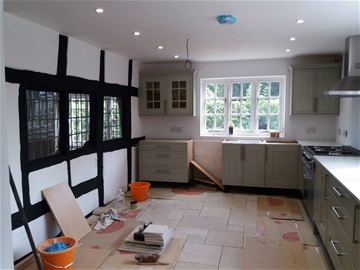 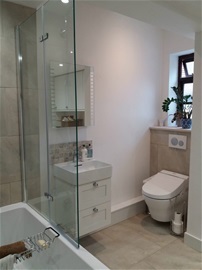 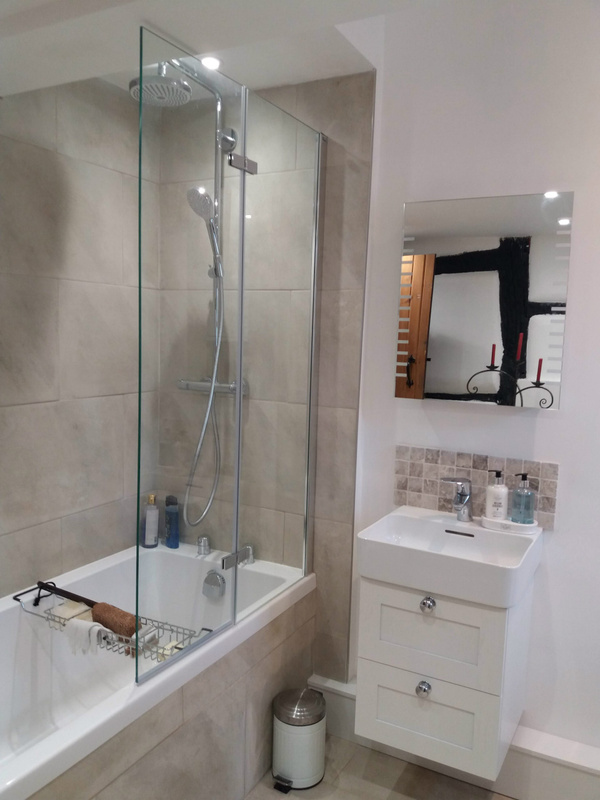 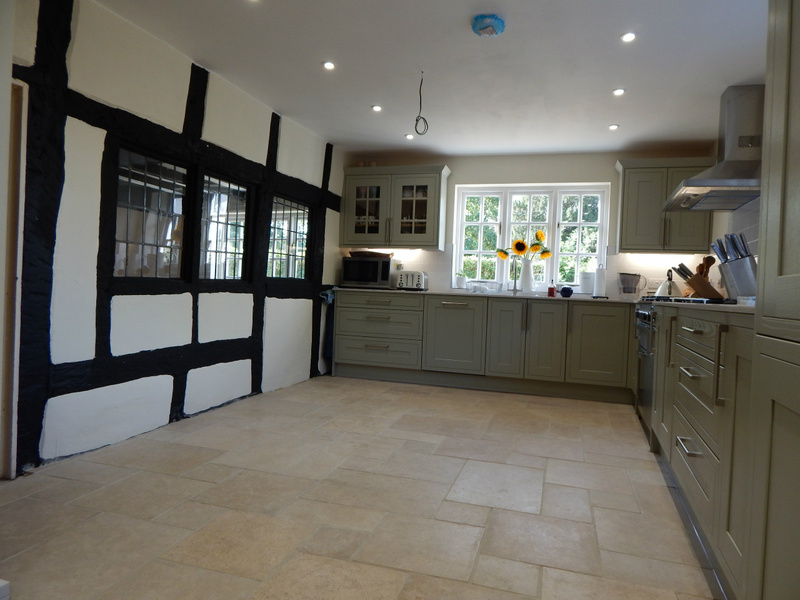 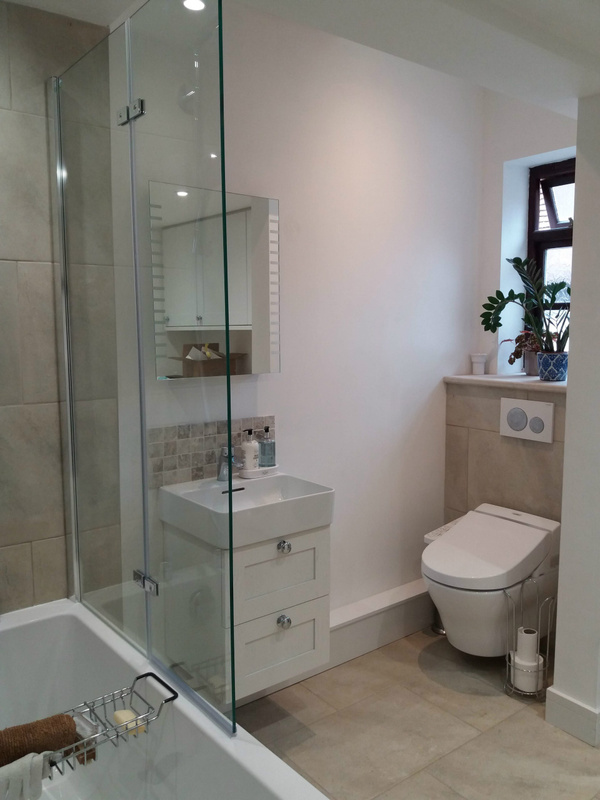 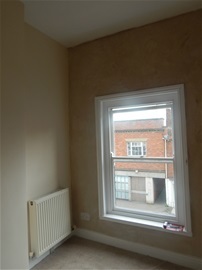 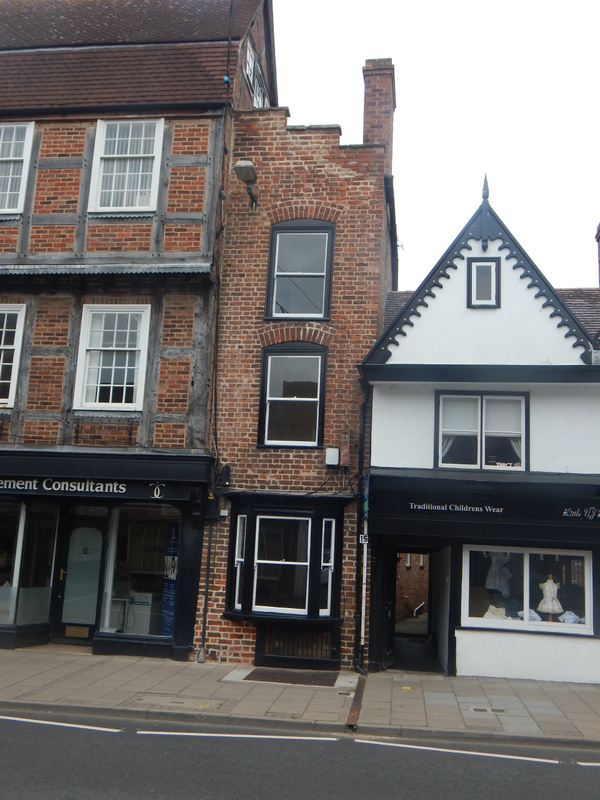 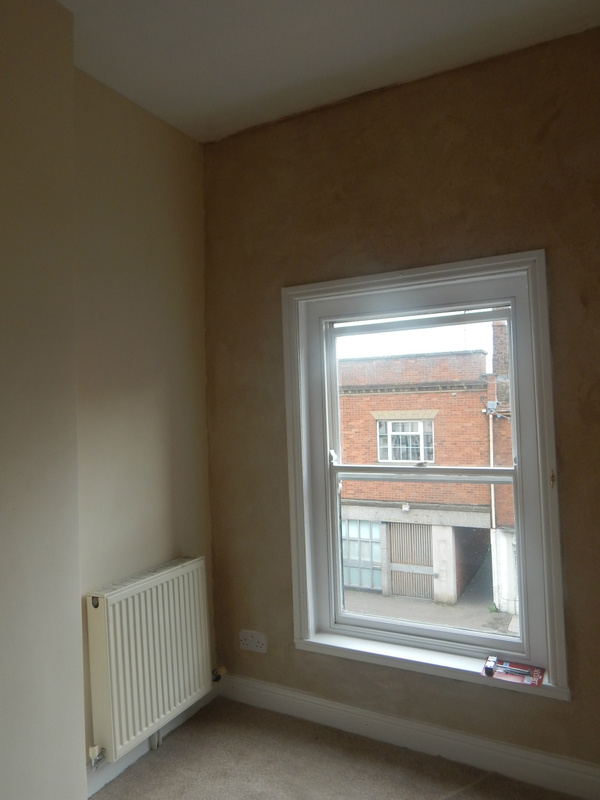 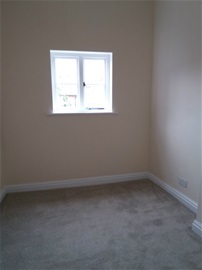 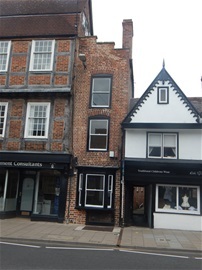 We completely refurbished this Grade 2 Listed Building In Tewkesbury. 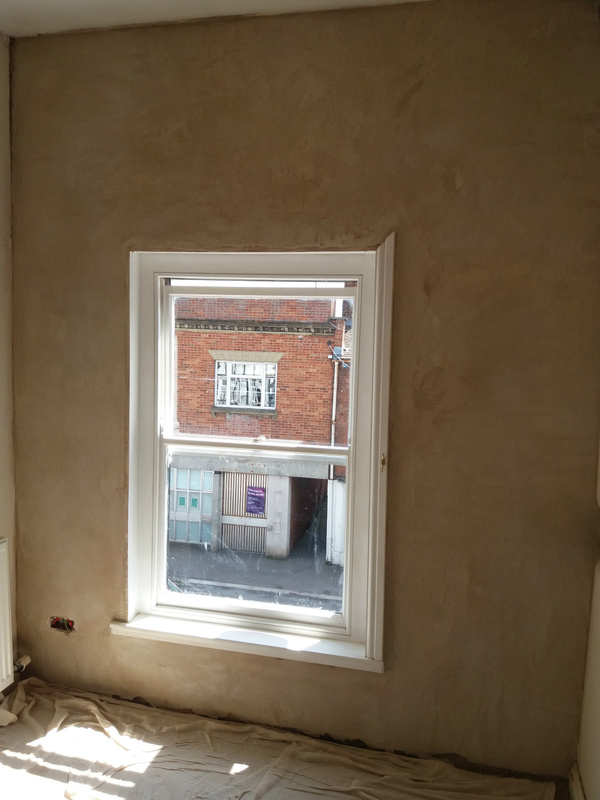 We carefully stripped back this window and refurbished it on site. 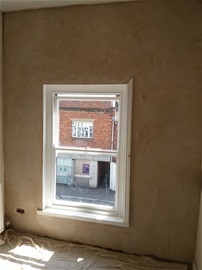 Traditional Lime Plastering Insured the building was able to breath again. 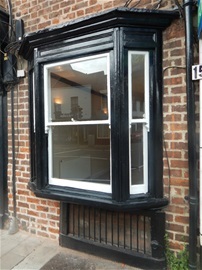 Our Joiner Replaced Some Windows With The Correct Windows For The Building. 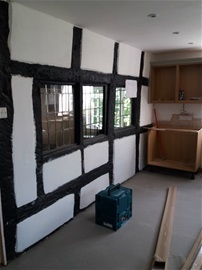 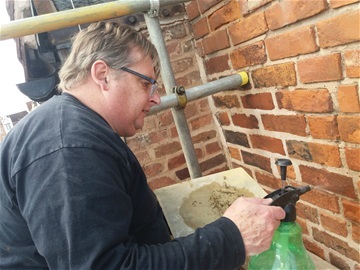 We Undertake Grade 2 Listed Work. You Must Have Listed Building Consent On Any Work Undertaken. 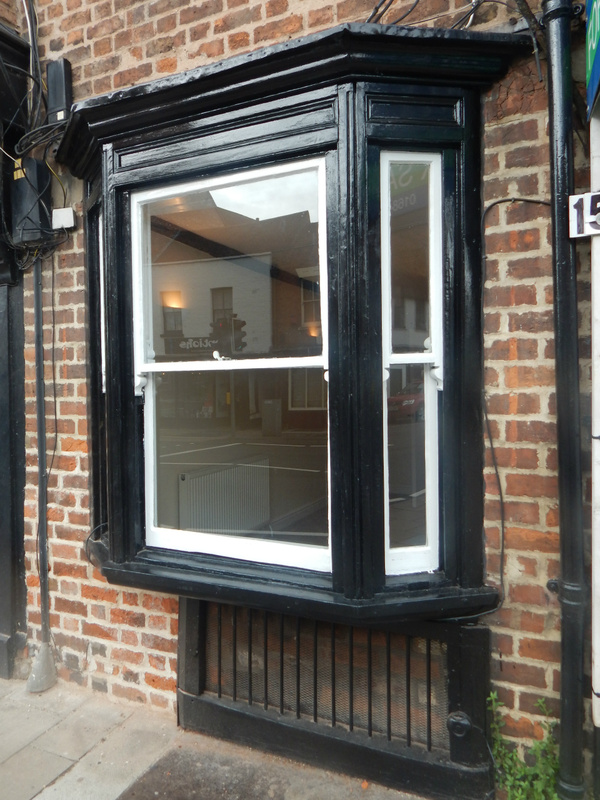 We Deal With Planning/Consent and Communicate With Your Conservation Officer and Heritage. Peace Of Mind From Vale Lifestyle Services.